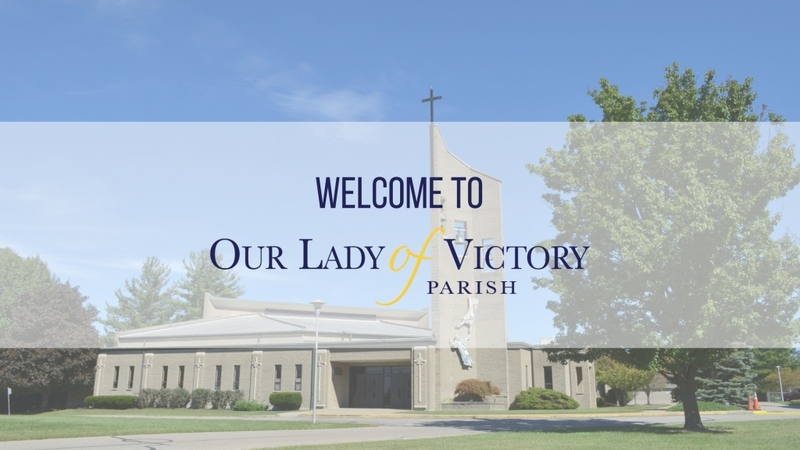 Are you looking to join our parish family? 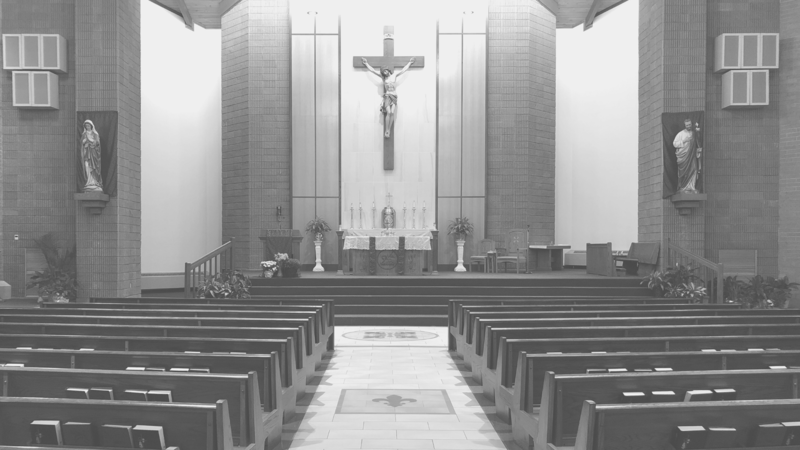 Do you need to update your contact information with the parish? Please follow the 2 step process below. 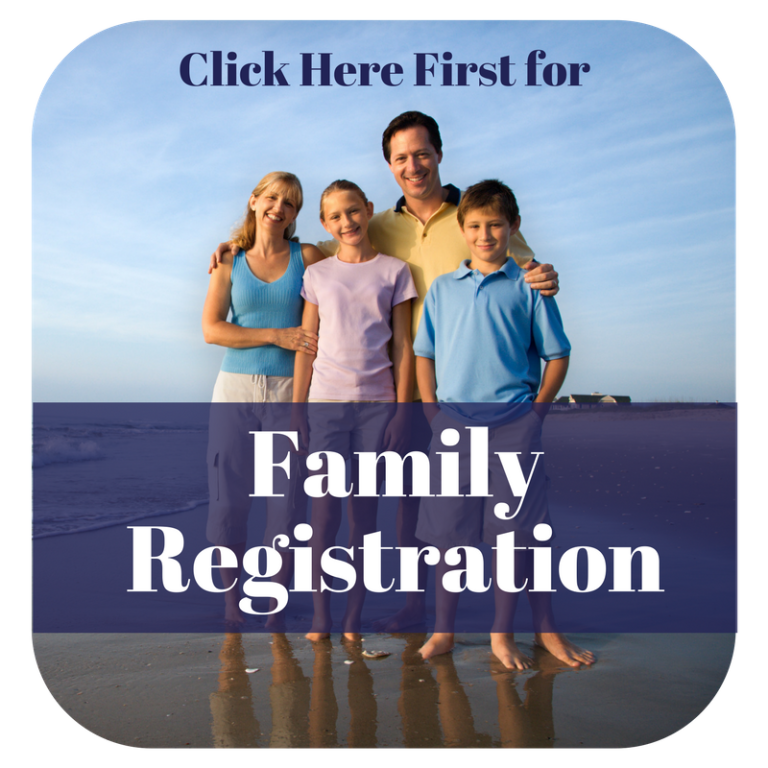 Please fill out the Family Registration form by clicking below. 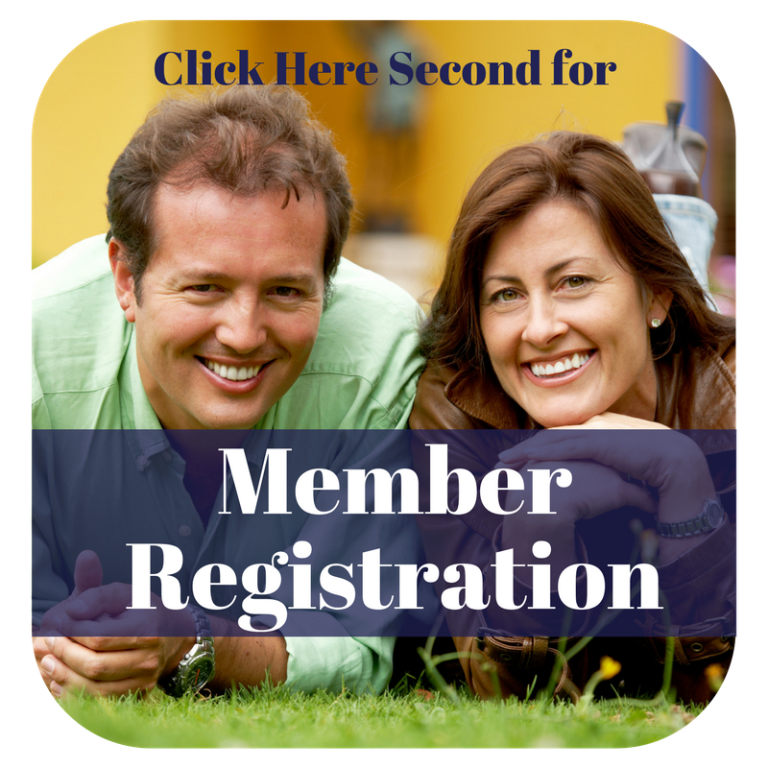 Afterwards, please click on the Member Registration and fill out the form for each of your family members.